American political marketing is slowly gathering the momentum because battleground for 2016 Presidential Election is heating up. Political marketing is a quite old and over the years, politicians and their supporters invested in various promotional items for building impact on the crowd. Lapel pins, buttons, promotional political magnets, and flyers are extremely popular. This blog concentrates on how 7×4 magnets would contribute to the success of US presidential election 2016. Political magnets are perfect for voicing your support for a candidate, political party, or advertising the ongoing campaign. 7×4 magnets offer a large surface area for positioning awareness information about a candidate, or party or party candidate. Unlike other promotional political items, campaign magnets slowly grow in the consciousness of a voter. They can stick it over their refrigerator door and would feel closer to the party and candidate. Perhaps these customized magnets bear high persuasion potential and a person who sees it every day would start aligning his preferences for the most eligible candidate featuring over their refrigerator door! Over the years, political campaigners and their supporters have struggled to manage with words and colors, while printing a campaign. 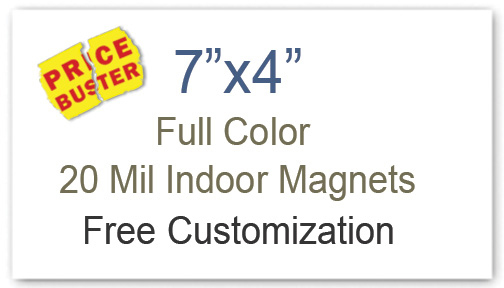 However, now they can sit back and relax because working with custom magnets 7×4 is easy because they come with the advantage of free full color printing. It allows investors to go haywire with their choice of colors and information to print. 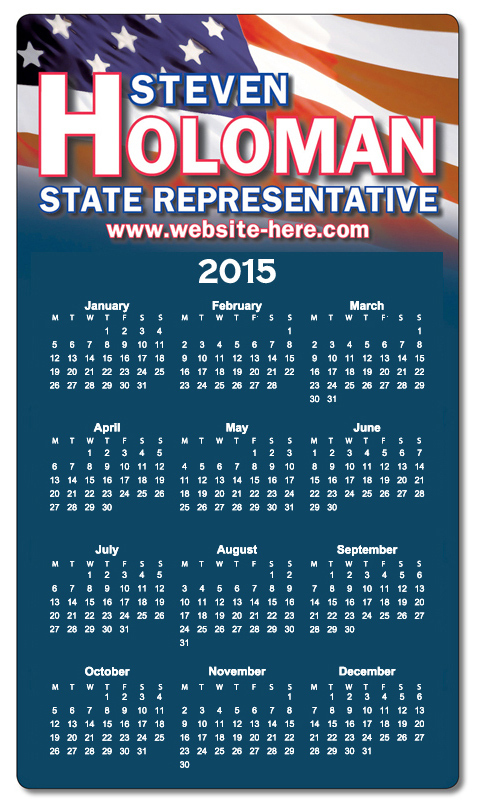 Political car magnets are perfect for campaigning party and candidates large and small. It doesn’t matter, whether you are supporting a candidate or promoting your candidate because these customized magnets would help you to perform better. Many online eCommerce stores are stocking promotional magnets 4×7 (30 MIL, UV safe)also stock magnetic car signs in larger sizes 12×18, 18×24, 12×24, and 24×24 – perfect for outdoor advertising. There are many critics who may argue that customized 7×4 magnets are expensive than other regular promotional items sought for campaigning. However, they are more incorrect than correct because promotional magnets offer long term visibility against other cheaper promotional items. Lapel pins or buttons are vulnerable to misplacement and people may miss it, however, they may keep full color personalized magnets longer. Also, campaigners can avail exciting discounts on bulk purchasing their political car magnets 4×7 and campaign fridge magnets (20 MIL and 25 MIL) from any reputed online eCommerce store. This means political campaigners can save the money for better purposes. Time is ticking away fast and candidates for 2016 US Presidential elections are already announced. Candidates and their political advisors have already started devising strategies for success. One thing is common that everyone is working hard to improve their credibility and reliability. Promotional campaign magnets would become a great support beams of a campaign due to their strong magnet backup. They would remain fresh and crispy ever in the minds of the targeted voters, who have decided to stick them over their refrigerator doors or other visible surfaces. Political campaigners can experiment many other ways of value building using customized political magnets 7x 4 and seek true benefits for their campaign.